UPDATE: 29-year-old man becomes the fourth person living outdoors to die from exposure to the winter's frigid temperatures. 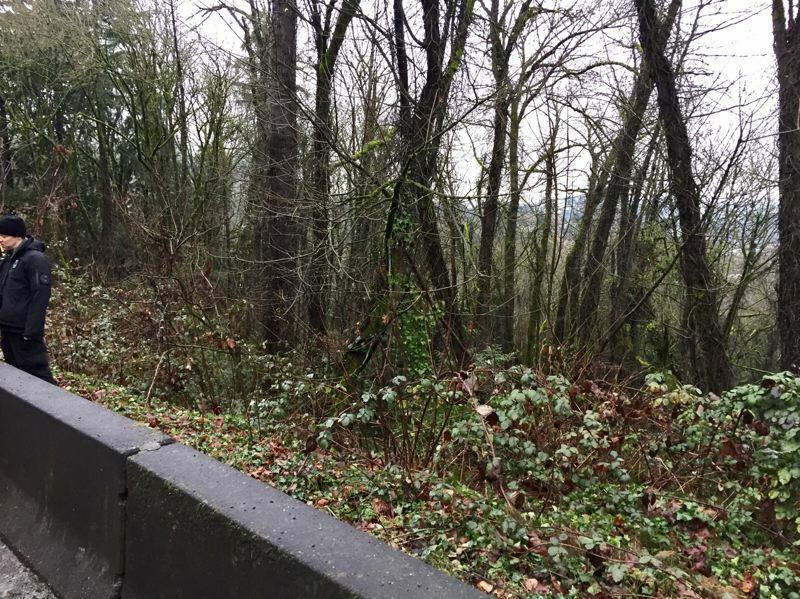 Portland police said Tuesday afternoon that the man whose body was found on a hillside near Southwest Barbur Boulevard, died from hypothermia, making him the fourth person to die from expose to the winter's frigid weather. Police said the 29-year-old man was living in the woods below Barbur Boulevard. His body was discovered at about 8:19 a.m. Jan. 10, in the 4900 block of Southwest Barbur Boulevard. The man's identity has not been released. Homicide detectives and police bureau criminalists searched the area but now think he died from exposure to the elements.